Use water or broth. While cooking oil is called upon in almost every instance of sauteing, you can brown vegetables on the stove using equal parts water and patience. Skip the drizzle of oil and put produce in the pan with 1 to 2 tablespoons of water (vegetable broth works well, too), then stir with a wooden spoon to keep the meal from burning while it heats through. Try PFOA nonstick cookware. Using a pan or skillet that boasts nonstick properties means that you won’t need to grease it with oil, say, before a pancake breakfast in order to release each flapjack with ease. Just follow manufacturer recommendations closely for care in order to keep the coating intact as long as possible, and you’ll enjoy easy cleanup after every meal. Even so, know that you’ll likely need to replace it every three to five years. Parchment paper. The trick to roasting vegetables without any oil at all is cooking slow and low (or, in other words, for 45 to 60 minutes in an oven set to 375 degrees Fahrenheit). Achieve similar flavoring with a number of herbs and seasoning shaken over the sides before they roast. And, to keep your food from sticking to the pan and ensure easier cleanup, cover the pan completely in parchment paper rather than oil or butter. see the next oil substitute if you need to heat at higher temperatures. Nonstick aluminum foil. 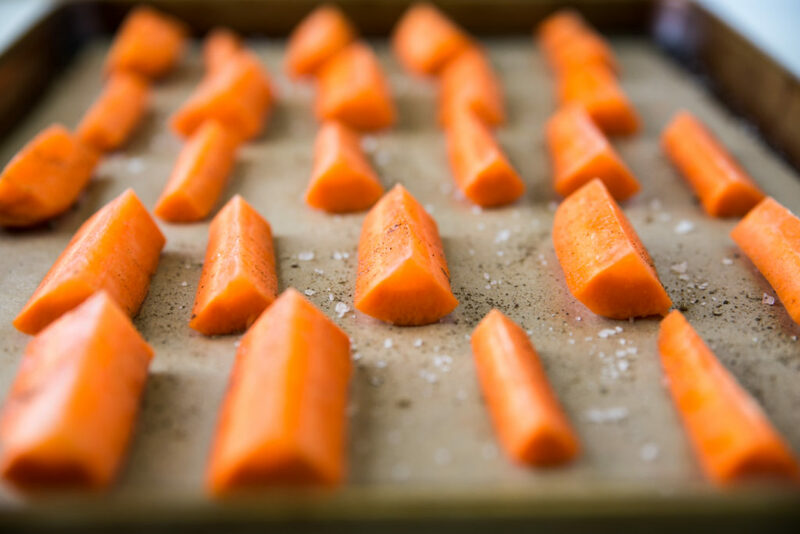 To get even crisper edges on foods like sweet potato fries when roasting without oil, first line the pan with nonstick aluminum foil (which can withstand higher heat than parchment paper). Cook your cut vegetables for up to an hour at 375 degrees Fahrenheit, then bump it up 100 degrees or switch to your broiler for a few minutes at the end. Avocado. You can swap in creamy green avocado for butter in a 1:1 ratio, but it won’t melt the same way that butter softens—and, therefore, won’t coat the dry ingredients completely without also fiddling with the wet ingredients. To cut back on butter without derailing the rest of the recipe, try replacing only half with the same amount of mashed avocado. 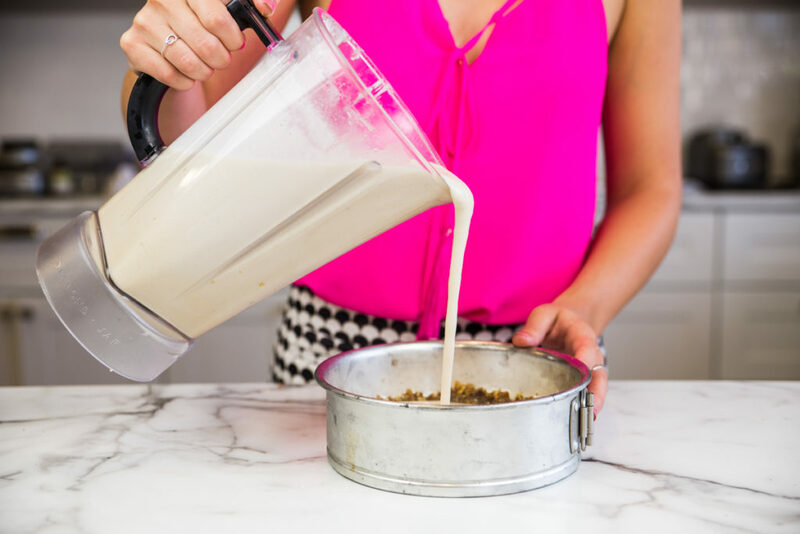 Not only will this cut down on fat content and overall calories, but this nutritious swap will enhance your creation with nearly 20 vitamins, minerals, and phytonutrients. Try misting. Rather than drizzle EVOO over your vegetables for roasting or salad, transfer your favorite oil into its own pump-style mister. 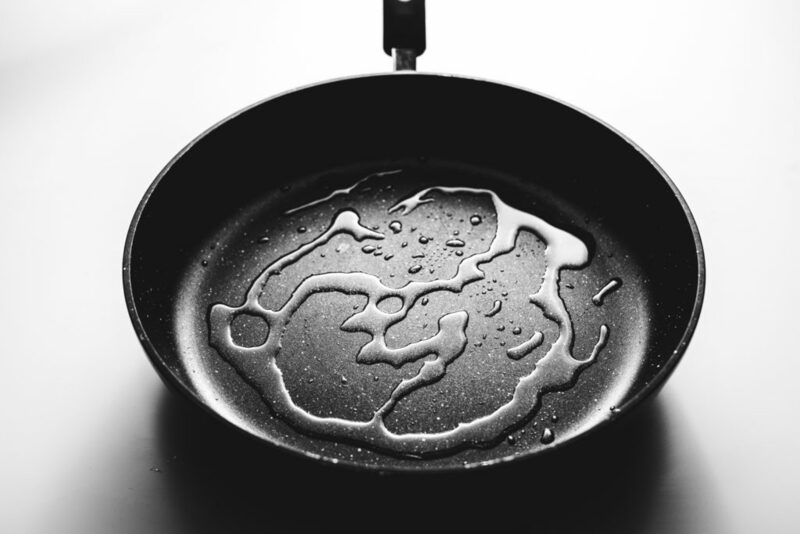 While it’s so easy to pour more than you mean to, spraying oil offers more control over the amount you put on your food. Plus, you can really stretch the amount you use by evenly covering more food with less oil.